Payment is required for pre-registration. If you do not wish to pay online, please email the event registrar to arrange alternate registration and payment (click the 'Send a message' Organizer link to the right -->). MSR Registration will be capped at 60 drivers with a limited number of walkups available onsite. Refunds for any cancellation of registration will be granted up to 11:59 PM the Thursday before the event. After that, there will be no refund. Prior to registering, please review the details below to help you finish the registration process. 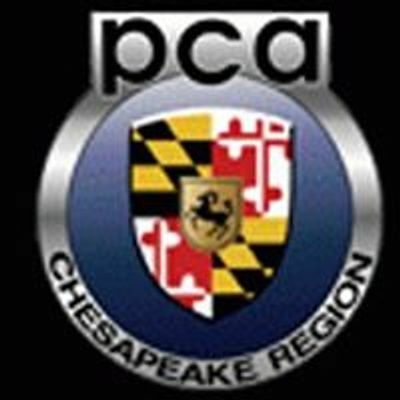 New for 2019: We have added the SCCA PAX Index for non-Porsches. 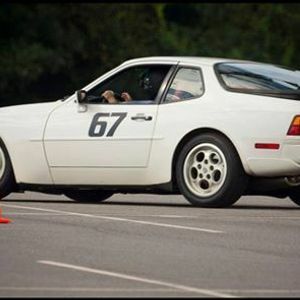 SCCA classes: Rules and classes can be found here. 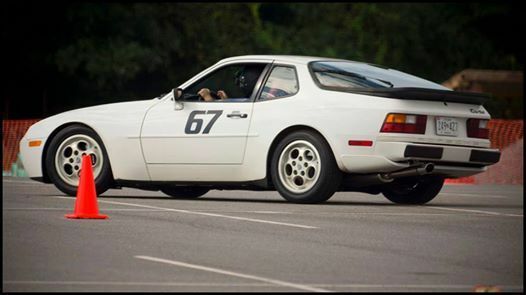 During registration, you will select "Other PAX (non-Porsche)" as your Class first before selecting your SCCA class in the "PAX" field.